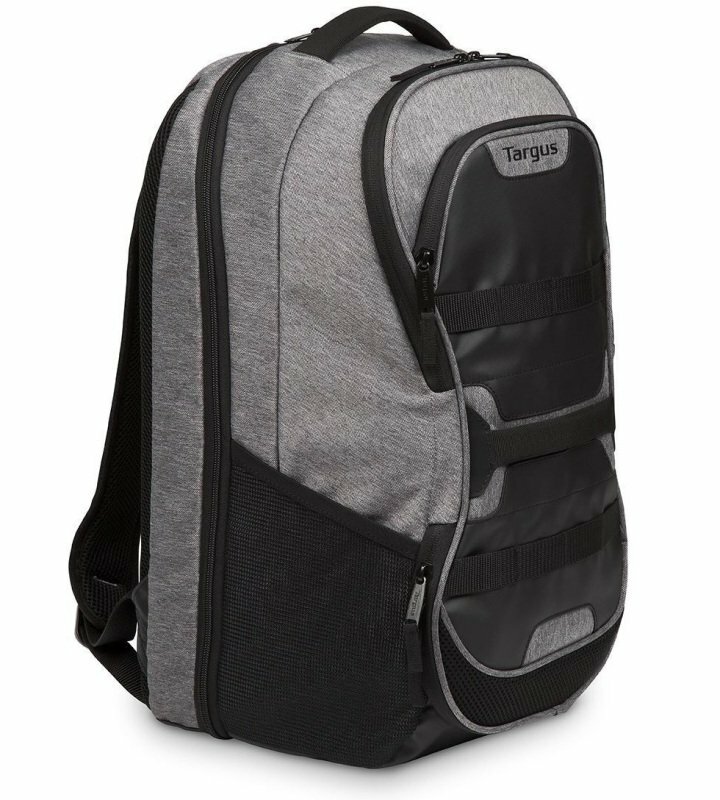 The all-new Targus Work + Play 'Fitness' Backpack is ideal for commuting professionals with active lifestyles. Intelligently designed, with three dedicated compartments for your laptop (up to 15.6""), work accessories and sports gear, it's as versatile and adaptable as you are. It's your Work/Life balance in just one bag. Get ready for action. You get the tech protection promise that has made Targus the market leader in its category. Together with the generous capacity you need, Targus have created a dedicated section to keep your clothing (including a detachable laundry bag) to help make your work/life balance easier. There's even a ventilated front compartment designed for transporting your work or sports shoes. It's a real game changer. It's a winning fit for all sorts of sports. The incredible versatility of this backpack makes it perfect for busy professionals who take part in sport or other fitness activities before, during or after their working day This unique laptop and sports backpack has the powerful flexibility to fit your work/life balance into just one bag. The perfect combination to suit your 7am to 11pm lifestyle, now nothing's going to hold you back because at last, there's a smart way to carry your work and sports gear together. It's incredibly fit for purpose, stylish and durable for the workplace or multi sports activities and easily just has to be a winner.